The “Today” bug’s peacock flew the coop for its Nov. 22, 2018, Thanksgiving edition. 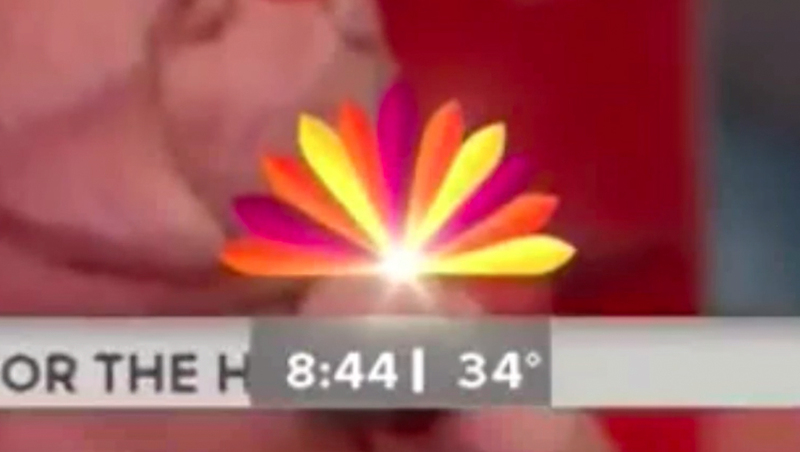 The show normally sports the iconic NBC peacock as part of a looping bug in the lower right of the screen — with both a “Today” sunrise icon and logotype and “today.com” version of the look rotating with an NBC News logotype tucked under a full color version of the NBC peacock. 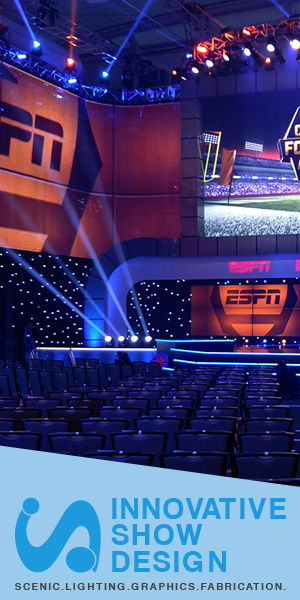 For select segments on Thanksgiving Day 2018, however, NBC replaced the NBC peacock with a stylized red, orange and gold arc meant to look like a turkey’s feathers. The look is similar to the stylized version of the peacock that, thanks to the magic of animation, turns into the six-feather version of the NBC peacock in the “NBC presents” vanity card the network introduced this year — and that typically airs before non-news programming.